The wait is over for fans of Akdong Musician – the talented duo, Lee Chan Hyuk and Lee Su Hyun, (or more commonly known as AKMU) will be holding their first ever showcase. 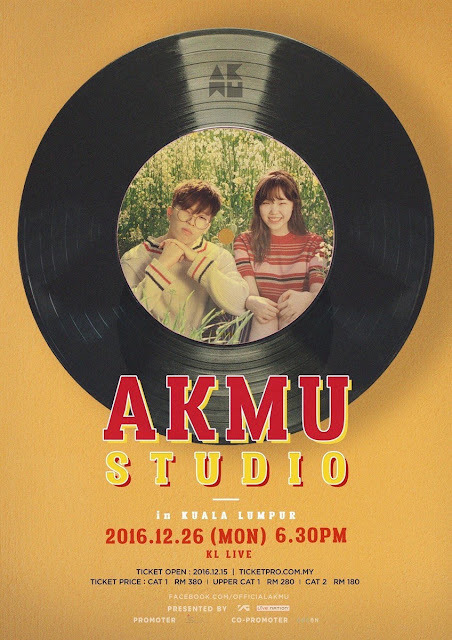 AKMU STUDIO IN KUALA LUMPUR 2016 on 26th December 2016 at KL Live, 6.30pm. In 2012, the duo participated in a South Korean reality television competition by SBS, ‘K-pop Star 2’ and was crowned as winners of the competitions. Akdong Musician was signed on with YG Entertainment and have released a string of well-received tunes, all of which are penned by Chanhyuk himself. Suhyun’s unique vocal color brings out the best of their songs, resulting in chart-toppers and radio friendly hits that are constantly released by them. 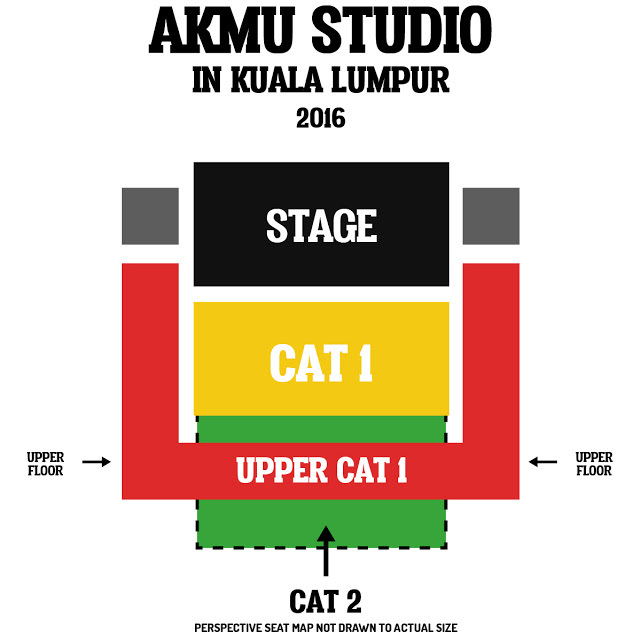 Check out the seating plan and the tickets are now available at TICKETPRO.COM.MY.